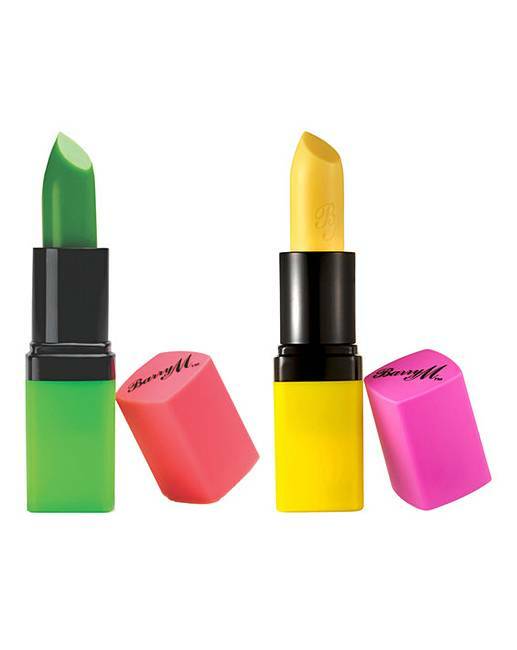 Barry M Colour Changing Lip Paint Bundle. This lip bundle of 2 Colour Changing Lip Paints is perfect for a unique look. 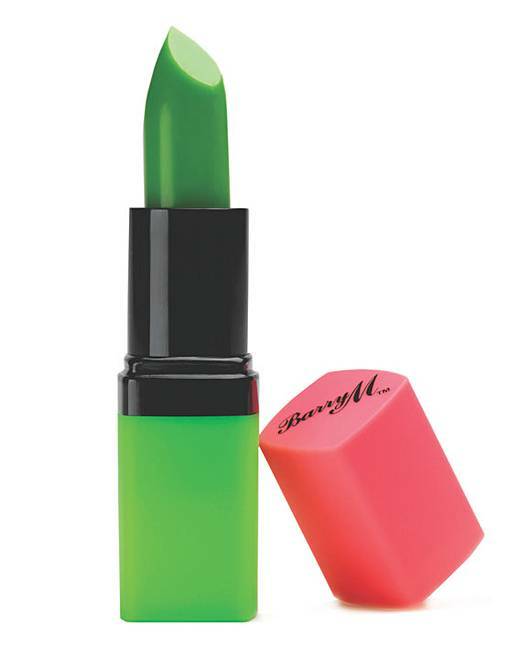 Genie is green but magically turns your pout an ultra-long-lasting personal shade of pink. It does this by adapting to the Alkaline in your lips. In other words, every person is different and every look is unique! Genie lasts for eight hours too so you can achieve an all-day custom kiss that's all your own. Unicorn is the latest launch in Barry M's family of beautiful magical Lip Paints! 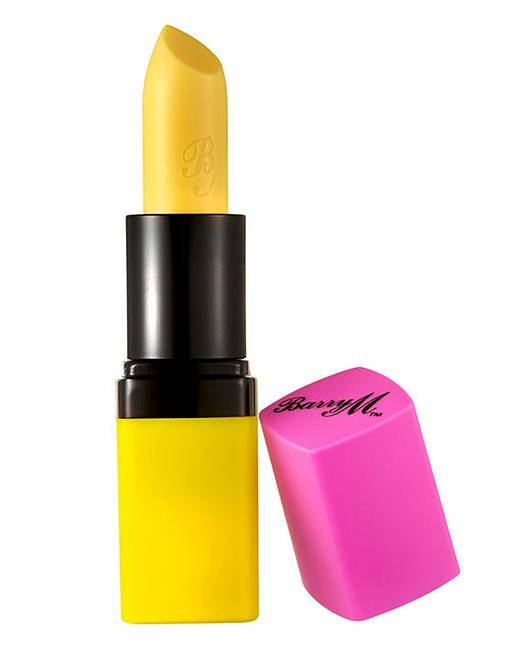 This time yellow magically turns your pout an ultra-long-lasting personal shade of pink.